Each classroom day contains video instruction outlining new concepts while strengthening previously discussed topics. There are 160 days in a school year; 80 days in a semester; 40 days in a quarter; thus, there are 4 quarters in a school year. 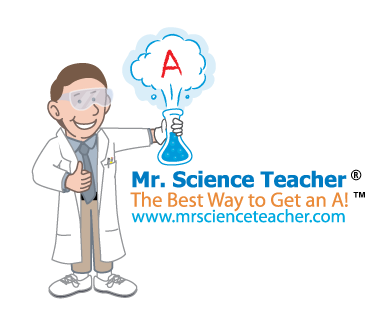 We offer daily homework and quiz assignments with testing every 5th day. Semester exams are on day 80 and day 160. All assignments are immediately graded online and recorded in a downloadable, printable, and confidential gradebook; quarter, semester, and cumulative grades included. Following each homework, quiz, or test; a step-by-step solutions video illustrates effective problem solving techniques.